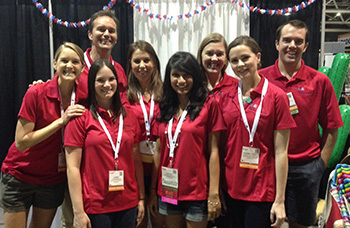 As the original family medicine training program in Arizona and the 15th in the nation, Banner – University Medical Center Phoenix, now the University of Arizona College of Medicine - Phoenix Family Medicine Residency, has a long and rich tradition in family medicine. of practice settings, urban underserved to rural. Our program offers a unique experience where family physicians learn and practice in an academically stimulating and supportive multi-residency environment. Our faculty is devoted to teaching with a particular focus on patient-centered, evidence-based care. Our program is recognized for leadership development and has special focus curricula for sports medicine, rural health, maternity care, and academic family medicine. Our outstanding behavioral training is another great strength of our program. Our residents and faculty host the highly rated, evidence-based, award-winning American Family Physician Podcast, which features clinical updates from the top journal in primary care twice per month.